There are several chemotherapy options for patients. 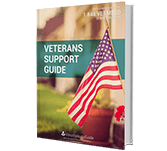 Medications are typically combined to produce the greatest effect on survival times. Effective chemotherapy treatment in mesothelioma patients is relatively new. Chemotherapy finally showed a significant effect in improving survival rates in the early 2000s. Combining the chemotherapy medications Alimta and cisplatin was the turning point. A study of hundreds of mesothelioma patients concluded a 1-year survival rate of 63 percent with this combination. 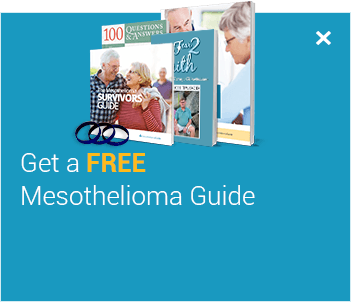 This is the standard treatment for mesothelioma. A study in patients with metastasized cancer concluded a 1-year survival rate of 44 percent with this combination. 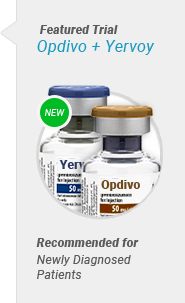 This combination is good for people too sensitive to cisplatin. A study in patients with metastasized cancer concluded a 1-year survival rate of 35 percent with this combination. A study in patients with metastasized cancer concluded a 1-year survival rate of 28 percent with this combination. 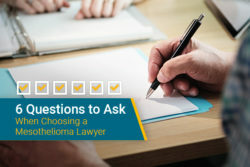 Clinical trials also provide a way to expand your options because there are few chemotherapy drugs for treating mesothelioma that have been approved by the Food and Drug Administration. There are drugs being used that have shown success at treating mesothelioma but most are awaiting approval. 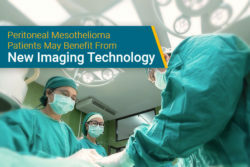 Although chemotherapy treatment is constantly improving, the most effective means of treating mesothelioma still involves a multimodal approach. Chemotherapy is more effective with surgery and/or radiation. 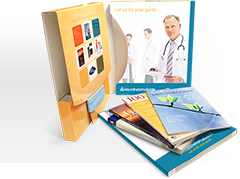 Get connected to clinical trials using these methods today. 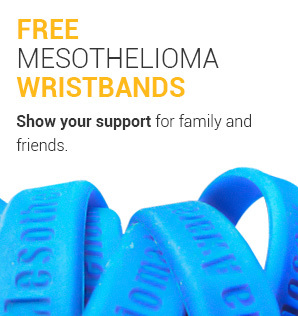 Alimta (pemetrexed) was the first FDA approved drug used for treating malignant mesothelioma. It is an antifolate antineoplastic agent. This drug fights cancer cells using folate enzymes and neoplasms to enhance their growth. By blocking these enzymes, Alimta slows or stops cancer cell growth. Doctors recommend that patients who receive Alimta use dexamethasone (allergy medication), cyancobalamin (vitamin that prevents anemia), and folic acid in their diets. On average, a cycle of Alimta lasts 21 days. A doctor or nurse gives the drug intravenously. Some side effects that are possible with Alimta are blood clots, severe allergic reactions, and/or skin rashes. Cisplatin (Platinol) has been FDA approved for many different types of cancers, including mesothelioma. Cisplatin is usually used in patients who do not qualify for surgery. It is administered in a hospital or doctor’s office because of the increased risks of the drug. Patients receive cisplatin intravenously through a drip infusion. This process takes a little longer than a standard injection. 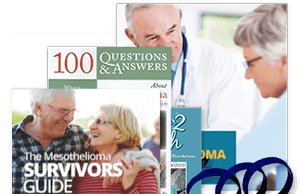 Patients with mesothelioma have seen increased survival times when taking cisplatin in combination with Alimta. This combination has become a common treatment for many mesothelioma patients. Carboplatin (Paraplatin) was approved by the FDA in 1989 and has been found to help in patients with malignant mesothelioma. Paraplatin is given intravenously. The schedule and dosage depends on the patient and their diagnosis. Carboplatin is a compound that stops the synthesis of RNA, DNA, and proteins in cells. These are vital for rapid cell division. Carboplatin is sometimes used as a substitution for cisplatin because it may reduce side effects in certain patients. Blood cell levels may be affected. Hearing loss and mouth ulcers are also possible side effects. Doxorubicin (Adriamycin) has been FDA approved since before 1984 for the treatment of bone cancer, bladder cancer, breast cancer and more. It has been used in malignant mesothelioma treatment. Doxorubicin is given intravenously and the dose time is about 15 minutes. It is usually given once every three to four weeks. This drug affects the synthesis of DNA, stopping the cancer cells from reproducing and spreading. Possible side effects of doxorubicin may include mouth sores, loss of appetite, nausea or irregular heartbeats. Gemcitabine (Gemzar) is commonly used to treat breast cancer, pancreatic cancer, and lung cancers. It is classified as an anti-metabolite. It stops cancerous cell growth by stopping DNA and RNA from being produced. Gemcitabine is administered intravenously for about 30 minutes in the presence of a medical professional. Unique side effects associated with gemcitabine are swelling of hands and feet, bleeding, and red or orange colored urine within the first 48 hours of administration. Clinical studies show the use of gemcitabine may increase overall survival up to 12 months in inoperable mesothelioma patients. This is 30 percent higher than the average survival rate of 8 months. Vinorelbine (Navelbine) was first approved in 1994 for breast cancer treatment but it is also being used in lung cancers. Vinorelbine is a vinca alkaloid, which means it interferes with cancer cells when they are in the process of dividing. In doing this, the cancer cells are killed faster, stopping the growth of tumors. It is given intravenously. In some cases, this medication has leaked out of the veins and caused damage to surrounding tissue. This may also cause burning or redness at the infusion site. It can be used in combination with cisplatin in patients with mesothelioma that is inoperable. The median survival time in patients who received the combination was 15.7 months, nearly double the average survival rate of 8 months. 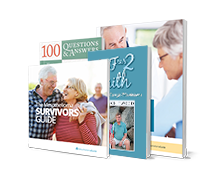 One-year survival was approximately 56 percent, up from 40 percent. Alimta and cisplatin are the most commonly combined chemotherapy drugs used in mesothelioma patients. However, this isn’t necessarily the best combination. The best chemotherapy drugs are dependent on the individual. Doctors prescribe certain chemotherapy drugs based on several factors such as mesothelioma type and the patient’s overall health. Patients may also enroll in clinical trials to receive new, promising combinations of chemotherapy. Mesothelioma survivor Kendra Ferreira was very sensitive to most chemotherapy options. However, she participated in a clinical trial and her specialist prescribed chemotherapy that contributed to her 10+ year survival. The first step in finding the best chemotherapy is finding the best specialist for you. Use our free Doctor Match program to find a specialist who can offer the kind of treatment Kendra received.